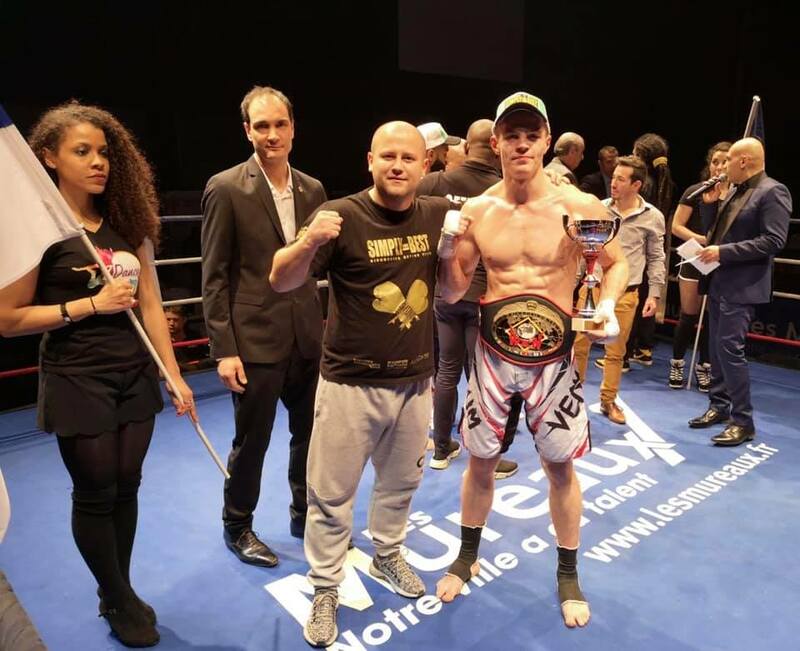 French Mickael Lopes da Veiga and Slovakian Milan Kratochvila squared off on February 2 in Les Mureaux, France. The pair headlined “Muay Thai Attitude 7” presented by Rudy Nunez. The scheduled for five rounds championship bout for WKN World Middleweight title ended prior the final bell. The guest from Slovakia scored the win by knockout in the second round taking a prestigious belt.